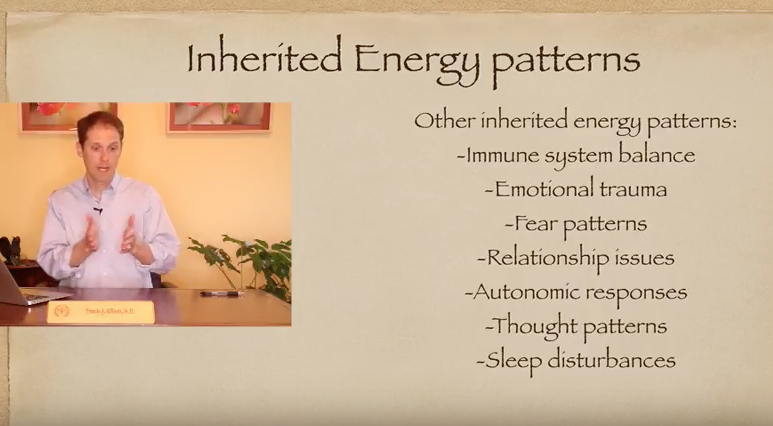 Ever wonder how inherited epigenetic patterns can affect your health? What you experience now can have a lasting effect on your children, grandchildren, and great grandchildren. Similarly, what you are going through in your health story could be related to epigenetic patterns inherited from your ancestors. Curious to learn more? Watch this week’s video blog below.